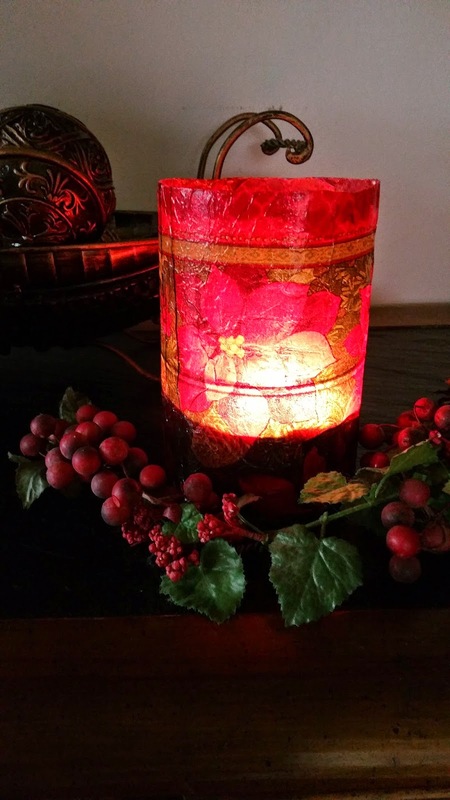 A few days ago I noticed this pretty Recycled Soda Bottle Candle Sleeve by Redo It Yourself Inspirations in my Hometalk feed. Then when going through all the links from this week's Dare to Share, I was excited to see that it was linked up to the party as well. There are a lot of possibilities with this craft, because you can customize it in so many different ways for different holidays and seasons. Not only are there directions on how to make this great craft, but ideas on what you can do with other parts of a soda bottle as well. Be sure to stop over to Redo It Yourself Inspirations to see more. Thank you so much Robin for linking up your great idea to Dare to Share!